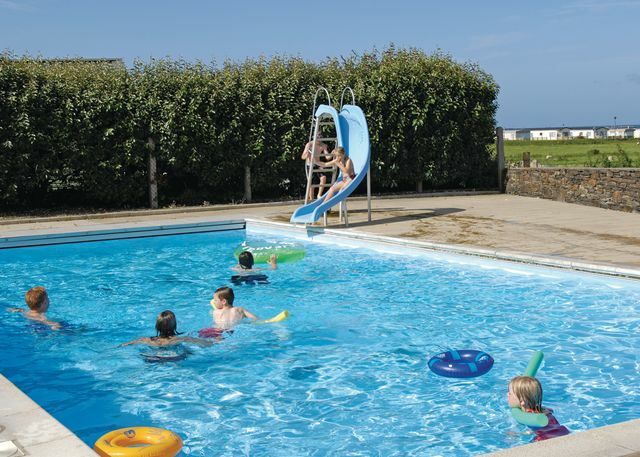 Sunbeach Holiday Park (Llwyngwril) Nestling on the coast between the Cambrian Mountains and Cardigan Bay this stunningly situated park unites a tranquil beach-front setting with a wealth of excellent facilities. 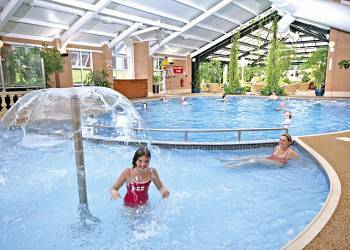 Perfect for relaxing with the family and enjoying all that glorious North Wales has to offer. 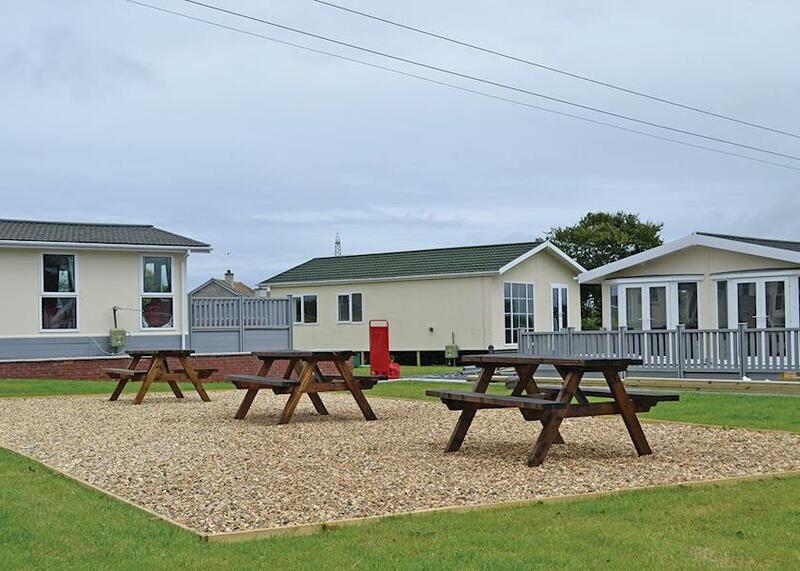 Hayfan y Mor Holiday Park (Pwllheli) Hafan y Mor is perfectly positioned to explore Snowdonia National Park There are 500 acres of naturally beautiful space close by, and the park boasts its own beach. 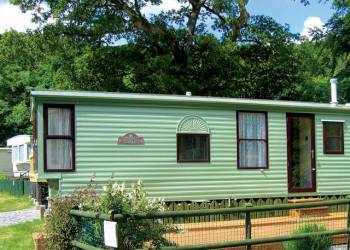 Greenacres (Porthmadog) Greenacres truly has it all! 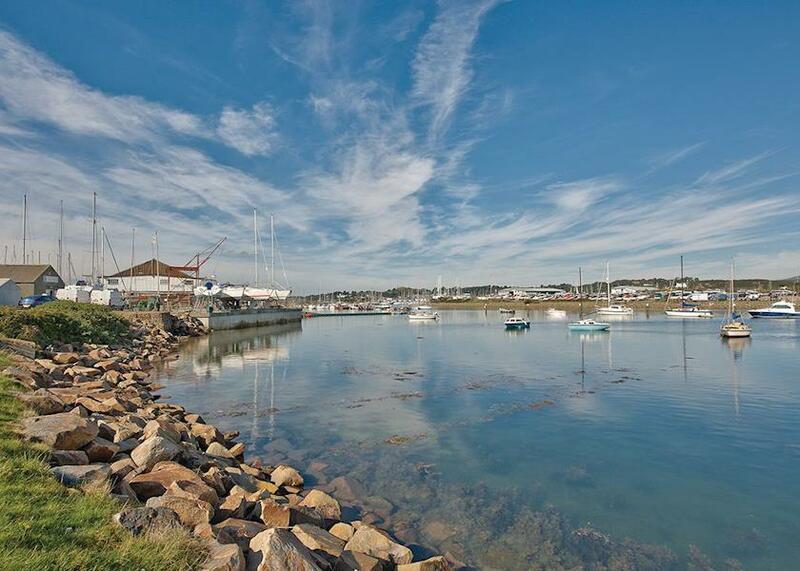 With direct access to a magnificent sandy beach, its own nature reserve and a superb array of first-class facilities, an ideal base for a fun-packed family holiday. 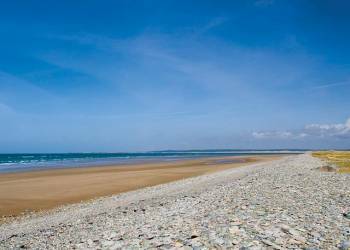 White Tower Holiday Park (Caernarfon) Perfectly located, just a stone's throw from golden beaches, historic Caernarfon and majestic Snowdonia National Park, White Tower is ideal for a memorable family holiday or a great base to explore glorious North Wales. 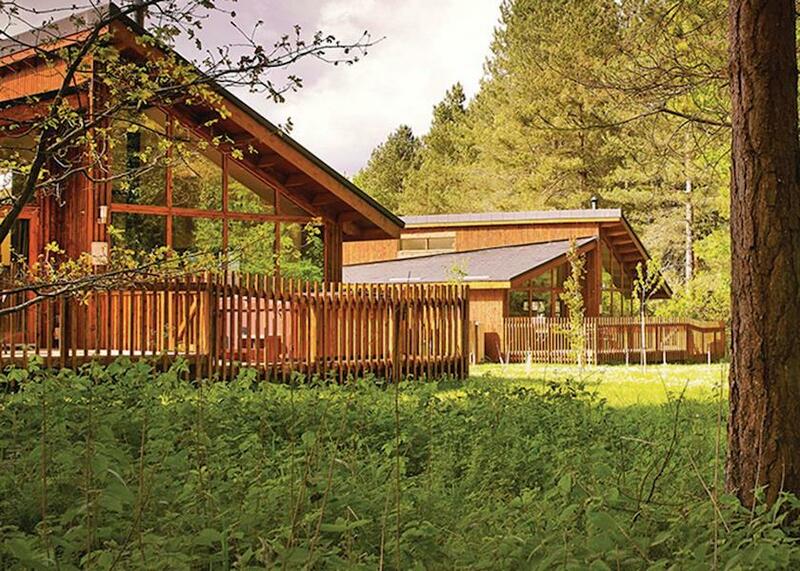 Aberdunant Country Park (Porthmadog) Set amidst 200 acres of an enchanting woodland valley on the edge of Snowdonia National park,this delightful park is conveniently located between the vibrant fishing port of Porthmadog with it's golden beaches, and the picturesque mountain village of Bedgellert, famous for its walking and hiking trails. Barmouth Bay (Barmouth) On the west coast of Wales within the beautiful Snowdonia National Park, Barmouth Bay offers a unique blend of sea and mountain, with magnificent walks, orienteering, mountain biking and golf.